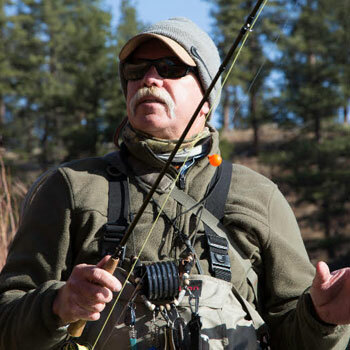 Fly Fishing Experts Tell Their Secrets LIVE! 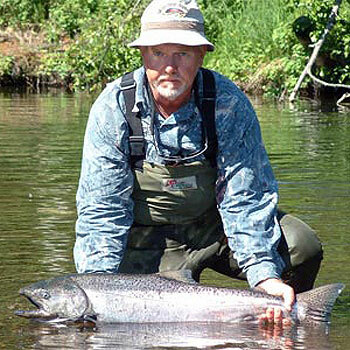 Ask About Fly Fishing - Internet Radio has brought together The Experts on fly fishing to tell you in their own words the secrets to their success in both Freshwater and Saltwater. Covering fish from Trout to Tarpon, from tying flies to casting them you'll find it all right here on Ask About Fly Fishing - Internet Radio. What did you think of this show? 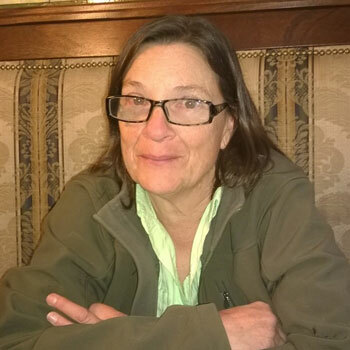 Karin Miller has redefined tenkara fly fishing fusing traditonal tenkara methods with American know-how and ingenuity. 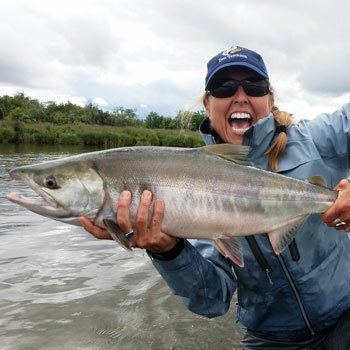 She's chased and landed large, powerful species, all over the globe including tarpon, bonefish, permit, shark, barracuda, carp, sockeyes, silvers and chum salmon as well as plenty of trout all on her tenkara rods. Join us to find out how you can use tenkara rods and methods for just about any species. Register for our free drawing. Miss a Show? - Browse our Show Archive! Over 293 Shows for you to listen to! Craig Mathews has fished Yellowstone National Park for over 30 years. 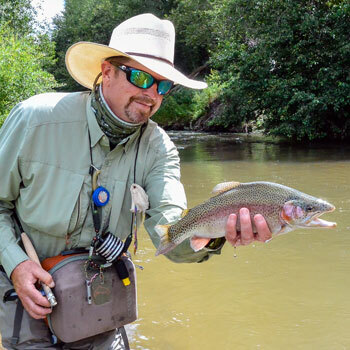 Learn from Craig where, when and how to fish this incredibly beautiful and diverse fly fishing destination. 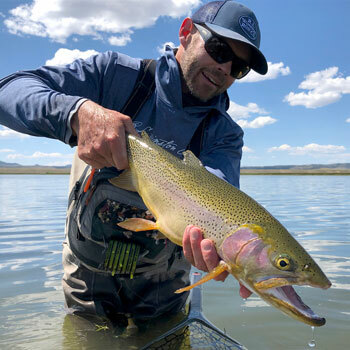 Duane Redford will delves into what the top 10% of anglers are seeing and doing differently from the fly fishing masses, and how they are consistently putting fish in the net in every situation. 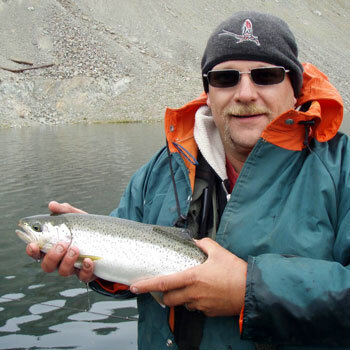 Join us and learn from a master angler how to increase your odds of catching more trout. 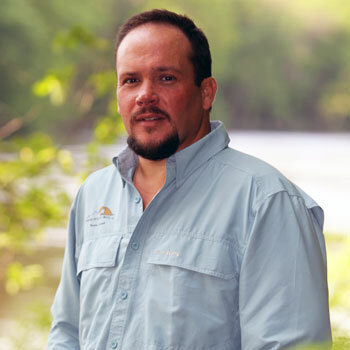 Ryan Anderson has been guiding for 17 years, 15 of those seasons were on the North Platte. A Casper native he knows Grey Reef better than just about anyone else. Listen in to hear how a real pro fishes this trophy class fishery. 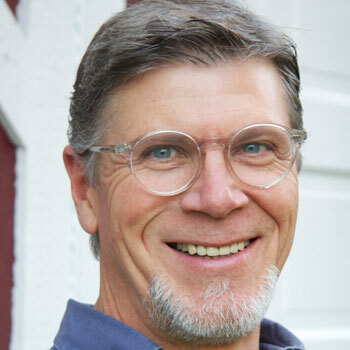 Charlie Craven is a top-selling signature fly designer for Umpqua Feather Merchants. 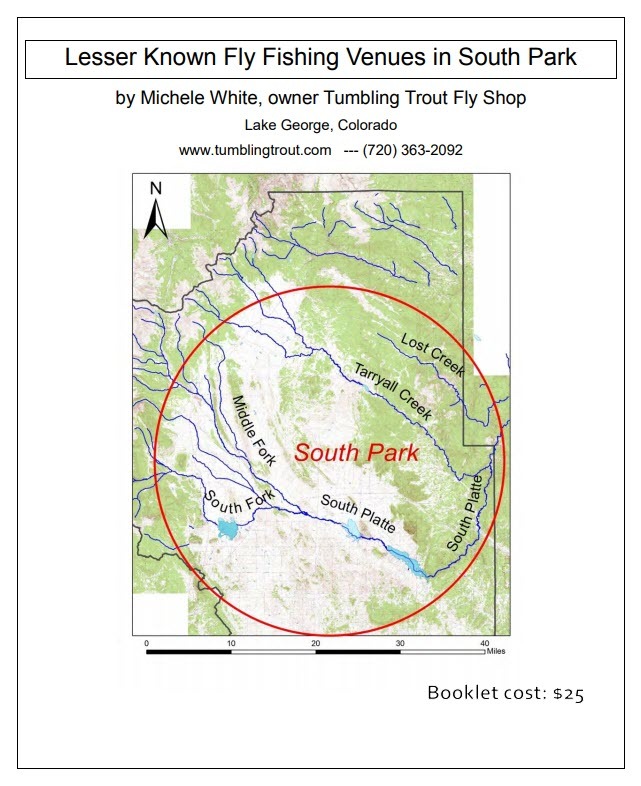 He's also a great teacher so if you want to learn a bunch of great fly tying techniques join us for an in-depth study of tying nymphs. 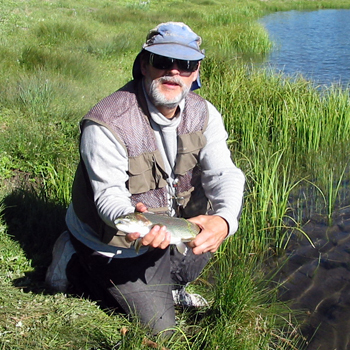 Richard Pilatzke an expert on rocky mountain lake fishing loves fishing with damsel and dragonflies. Learn Rich's techniques for tying and fishing these favorite morsels that fish devour. 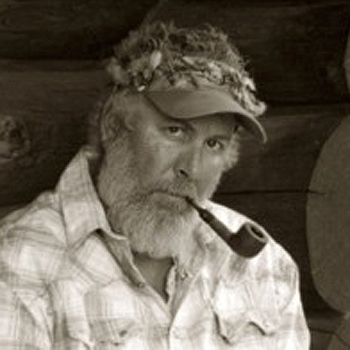 Scott Richmond is an award-winning author of nine books on Oregon fly fishing. 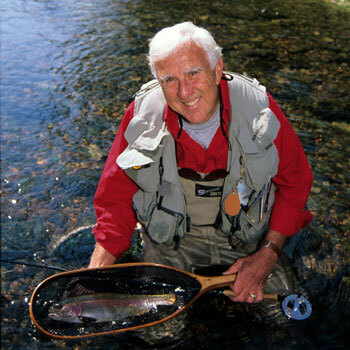 He’ll give us the guide’s tour of the Deschutes River and prepare you for an outstanding fly fishing adventure. Bob Dye is a well-respected and seasoned guide on the middle Colorado River near Kremmling, Colorado. He wades and floats the river almost every day and knows how to fish it. 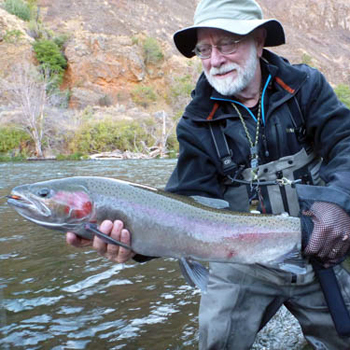 Join us as Bob takes us on a journey to learn how to best fish this famous river. 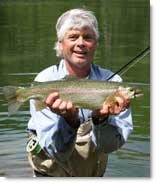 Bill Edrington knows what works and one of those things is fly fishing with wet flies for trout. If you haven't been using wet flies this show will be very enlightening and may change the way you fish in the future. Joel Stewart found himself based in Camp Victory on the grounds of Iraqi dictator Saddam Hussein's former Al Faw Palace. 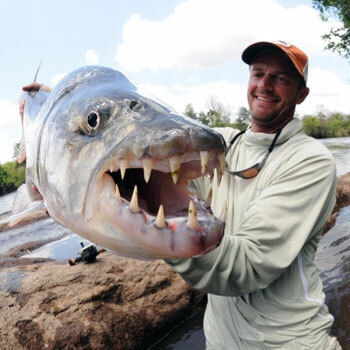 He fished numerous man-made lakes stocked by the former dictator with a variety of sport fish. Soon he was teaching others how to fly fish. Thus, the Baghdad School of Fly Fishing was born, an angling club that remained in existence for the remainder of the time American troops were in Iraq. 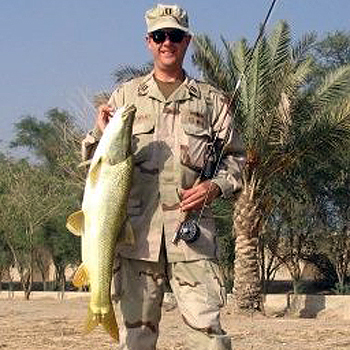 Listen in to hear about the exotic fish Joel caught, how the Baghdad School of Fly Fishing was born and how it flourished during times of war. 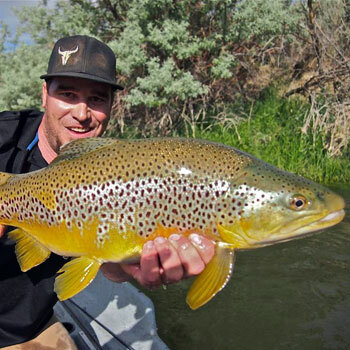 John Perry guides on the Clark Fork River which he considers one of the most productive rivers in the West. Techniques that work on other rivers many times have to be adapted on the Clark Fork for you to catch fish. Learn how John approaches this great fishery to get maximum success. Looking for a recorded show—Browse our Show Archive!